Physical strength is important but it is mental strength that has all the muscle. In a classroom environment, willpower is essential because this is how children complete their work. The ability to focus effort and ignore distractions in a busy classroom is tough going for most children but it is this willpower that is an essential ingredient for being a successful student. Willpower is the ability to control attention and override emotions and impulses. For anyone that has ever worked with children then you will know that willpower is something that doesn’t come easy. They might be described as having a strong will, but this isn’t the same thing. Most children will lack the willpower to complete a task because of the temptations and distractions around them. Self-control is trainable but this takes some doing! Self-control and willpower really matter. Gaillot et al (2007) say that people with strong willpower do better than others in terms of their coping skills, mental health, personal relationships and popularity. But willpower uses energy (glucose) and isn’t something we have an unlimited supply of so we need to top it up in order to restore it. Rest is also clearly important to replenish and regroup. Children can strengthen their own willpower by resisting urges. This has been shown in the classical experiment by Walter Mischel and his colleagues at Stanford University. 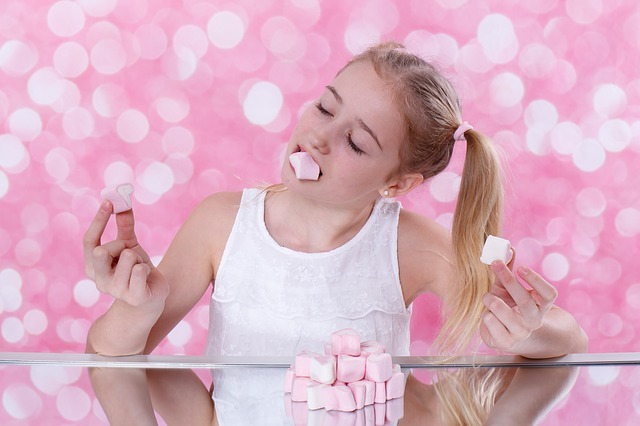 They tested the willpower of children by presenting them with a choice: eating a marshmallow now or eating two later and so delaying their gratification. The children who showed the most self-control and waited to eat the two marshmallows grew up to be healthier and wealthier. Children with the strongest willpower deliberately averted their gaze away from the marshmallows. Mischel found that the crucial factor in delaying gratification is to change your perception of the object or action you want to resist. If you are trying to avoid the treat in front of you then mentally ring-fence it by putting a frame around it in your mind to make the temptation less immediate. You can put distance between you and the object by switching your attention and doing an unrelated task or another way is to think about the object in a way that makes it seem less attractive and almost something that you don’t want. Mischel says that the key is learning to mentally ‘cool’ the ‘hot’ things that pull you away from your goal. When it comes to getting things done we all need sitzfleisch (ZITS–flysh), or “chair glue” and that means exercising willpower and training ‘delay ability’ by thinking hot and cool. ← Will You Pay Attention!